Forms a strong waterproof seal by the simply pressing the 3" Flashband into place by hand, and roller. 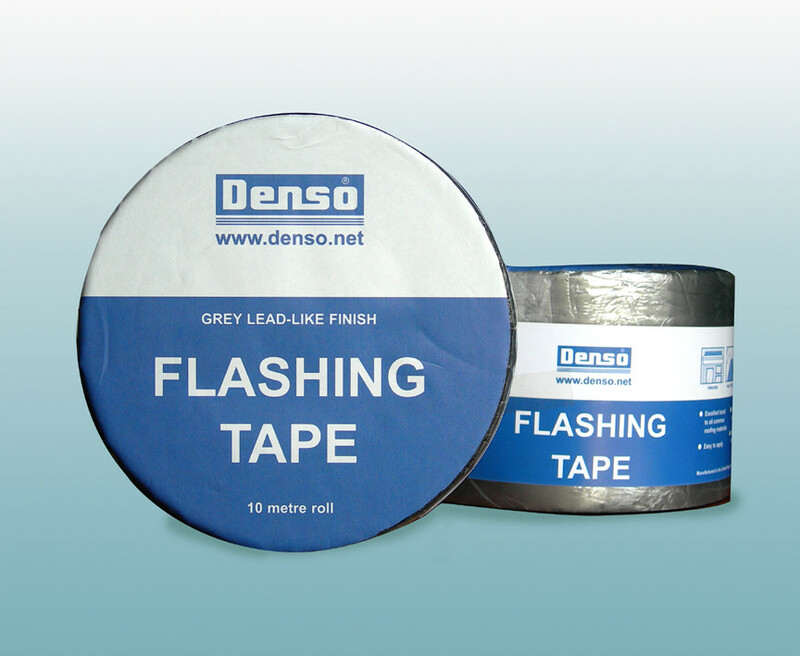 DENSO Flashband is not just temporary repair product, it is also used in NEW BUILD work. Flashband Roll - High quality, self adhesive flashing tape, for general repairs, roof sealing work and new-build water­pro­ofing.